The versatility of our solutions is based in large part on the wide range of materials we work with, and since they are really the materials that they have much of importance in the piece, make your selection special attention really deserves. The selection parameters are varied, the function to which the part is intended, will be the determining factor. 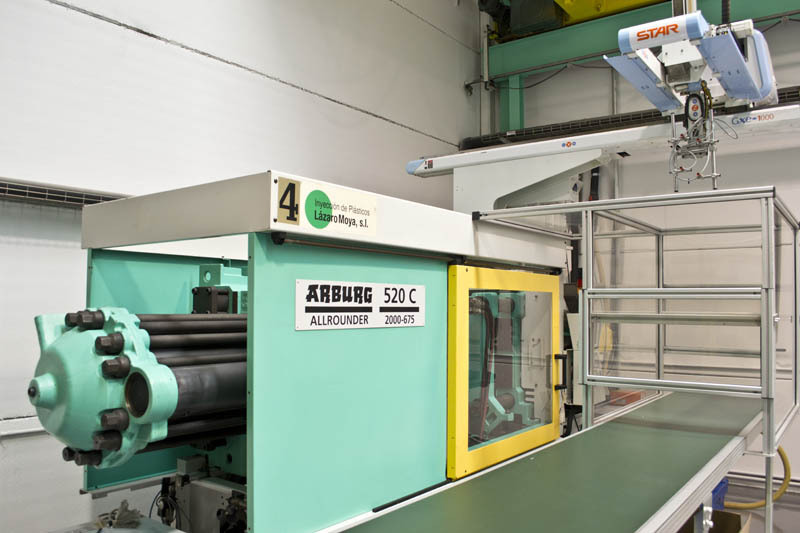 Innovation is always present in LM PLASTICS with the goal of achieving greater automation of production processes, controls and verification, through the machinery most innovative and technologically enhanced, automated and robotic processes. 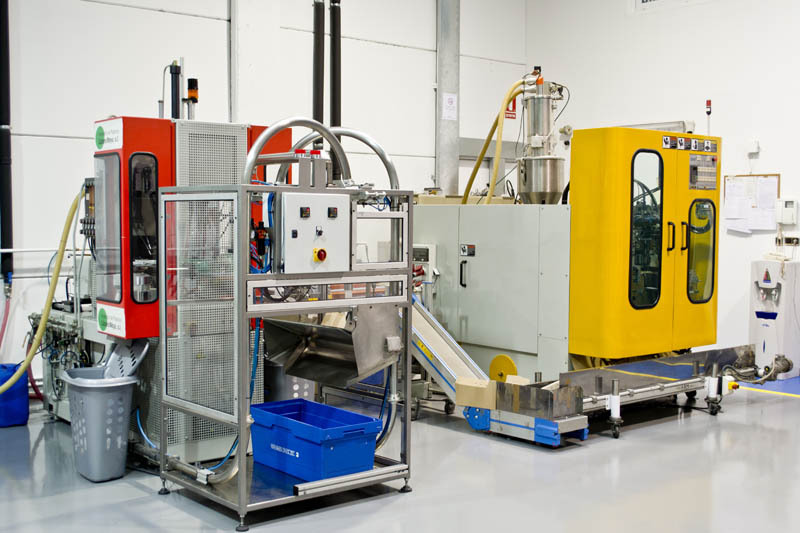 Production injection testing, pre-series and series.